Clinton College, affiliated with the AME Zion Church, was founded in 1894 by Revs. Nero Crockett and W.M. Robinson as Clinton Normal and Industrial Institute. Named for Bishop Isom C. Clinton, it featured primary and secondary courses as well as a two-year college program. It became Clinton Junior College in 1965. Dr. Sallie V. Moreland (c. 1898-2000) served 48 years as president of the college from 1946 to 1994. 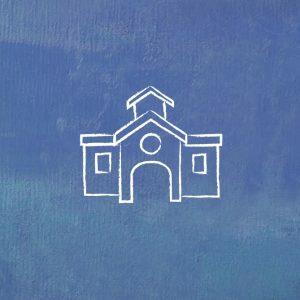 In May 2013, the Transnational Association for Christian Colleges and Schools (TRACS) approved the college to offer two four-year programs — a Bachelor of Arts in Religious Studies and a Bachelor of Science in Business Administration — and the school’s name was changed to Clinton College.